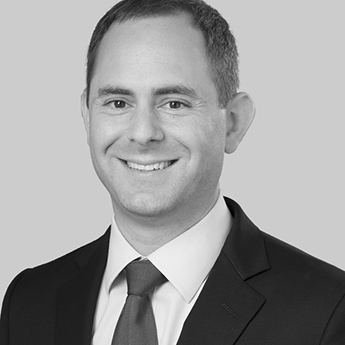 David Klass is Of Counsel in the firm’s Charlotte office. His practice focuses on representing employers in a variety of employment matters in state and federal courts, as well as matters prosecuted by the Occupational Safety and Health Administration. David has significant experience representing employers against wage and hour claims arising under the Fair Labor Standards Act (FLSA) and against claims of wrongful discharge, harassment, discrimination, and retaliation. He also has extensive experience representing public employers in a wide range of matters, including excessive force and other section 1983 claims, FLSA claims regarding first responders and other public safety employees, and Title VII claims. David also counsels clients on a broad spectrum of employment law issues and is well-versed in assisting employers with creating and implementing employment policies. In addition, David has extensive experience representing employers in OSHA matters and guiding them through the inspection and citation processes. Prior to joining Fisher Phillips, David represented Fairfax County, Virginia, in its Office of the County Attorney. He also practiced employment law for several years at a firm in Virginia and, immediately after law school, clerked for United States Magistrate Judge F. Bradford Stillman in the Eastern District of Virginia.